Flame Balls is our most classic world class wave, reeling left over a shallow ledge of reef. A couple of surf boats pulled up but just Jem & JWC paddled out on 7ft & 6´6 step ups. The wind was pretty strong offshore adding to the drama. The boys spent awhile eyeing the sets from the channel....sit too deep and you are on dry reef. 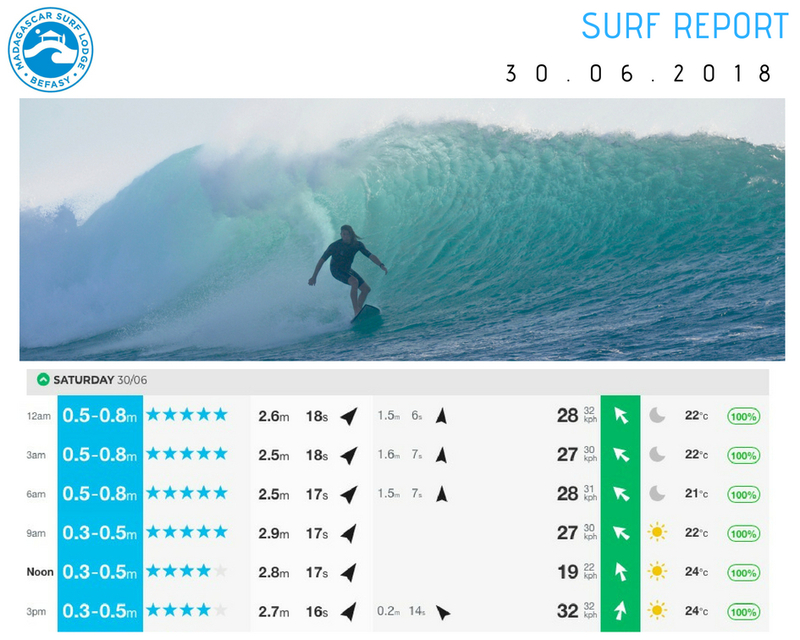 Quite a few bomb sets came through with deep aqua barrels cracking on the shallow reef. A great session.